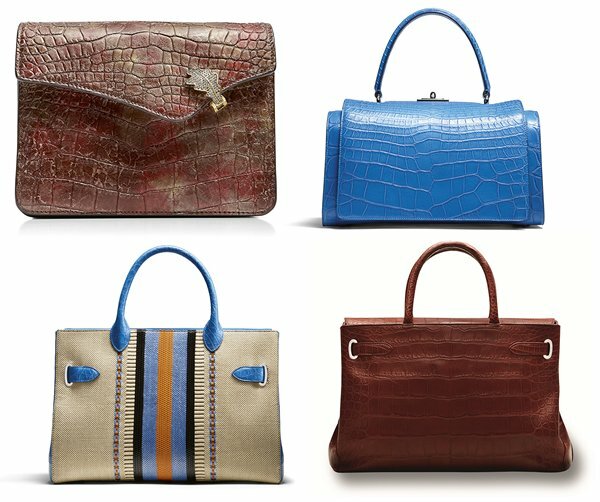 London-based label Asprey is the epitome of all things elegant and caters to the woman who is glamorous and has an eye for beautiful things. 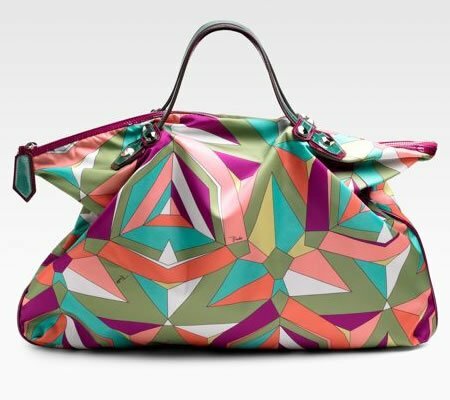 Their newest range of stylish bags feature classic shapes, delightful colors and rare exotic skins; the perfect way to add a spring pop to your wardrobe. 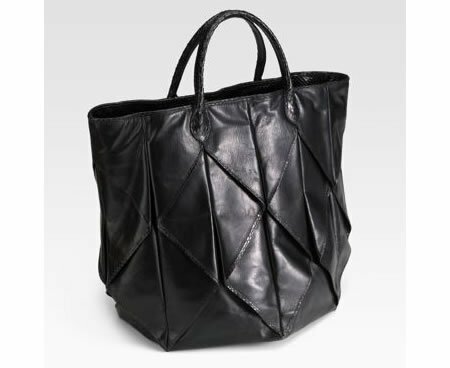 We present our picks; these are functional and minimalistic, smart yet not over the top. 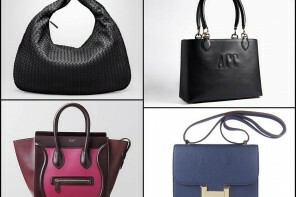 These top picks are perfect for the woman who likes to make a pricey but subtle fashion statement. 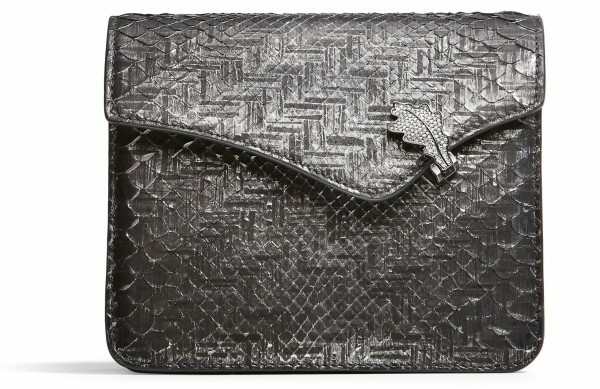 Costing $29,500, the Oakleaf Clutch in hematite python with a white pavé diamond clasp, set in 18ct white gold is an arm candy without which your summer wardrobe will be utterly incomplete. 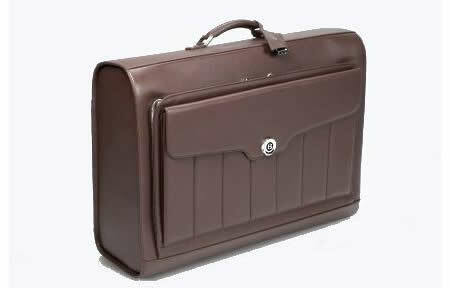 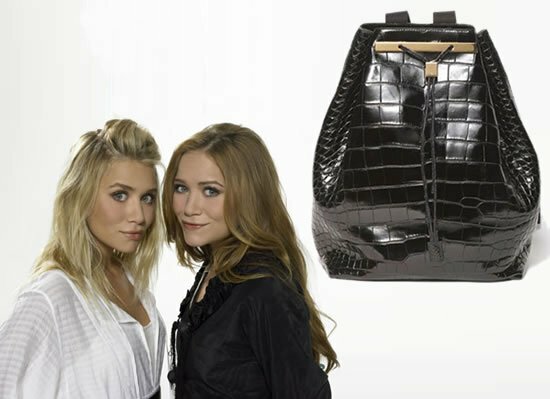 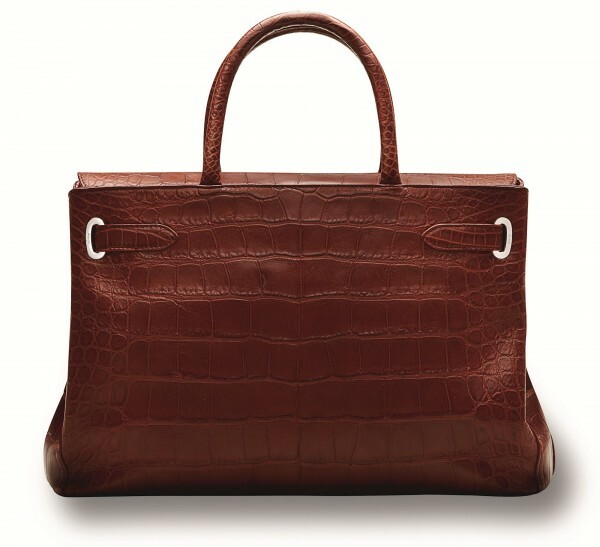 The Darcy handbag in havana brown matt finish crocodile skin is the apt bag for the ambitious corporate lady. 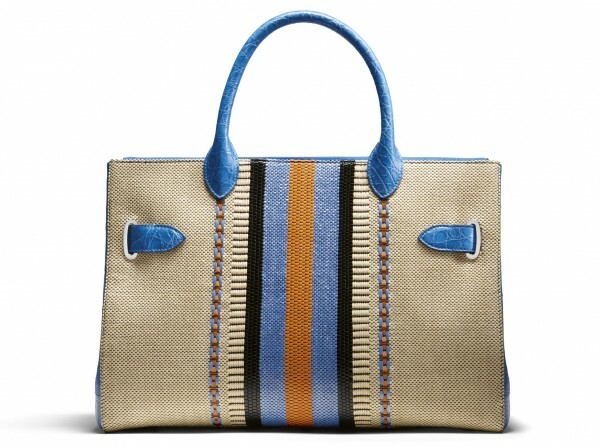 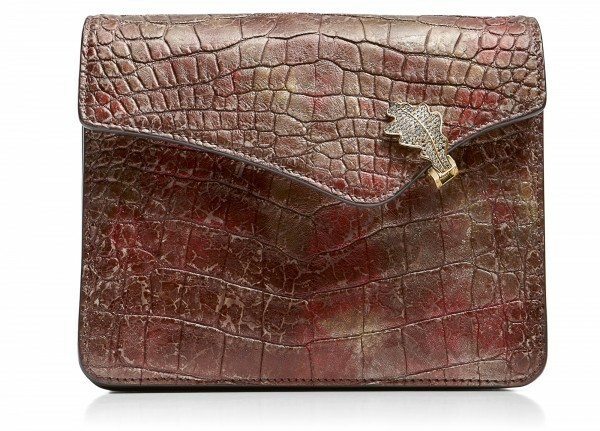 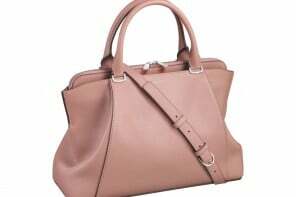 This bag, which comes for $24,200, is finished with silver finish accessories and soft brown suede lining. 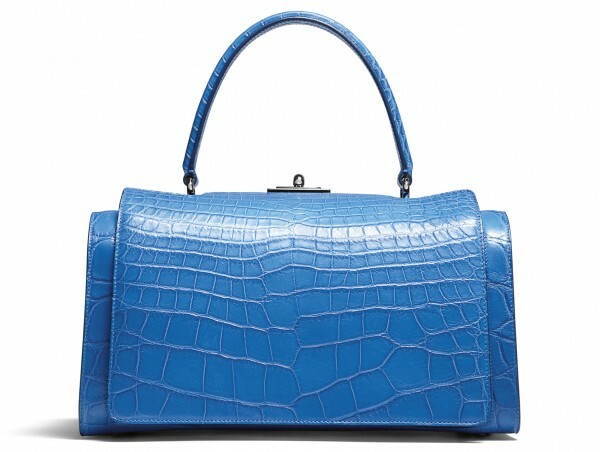 The Savoy Bag in cerulean seta finished crocodile with silver finish accessories and soft suede lining is the perfect day to night bag. 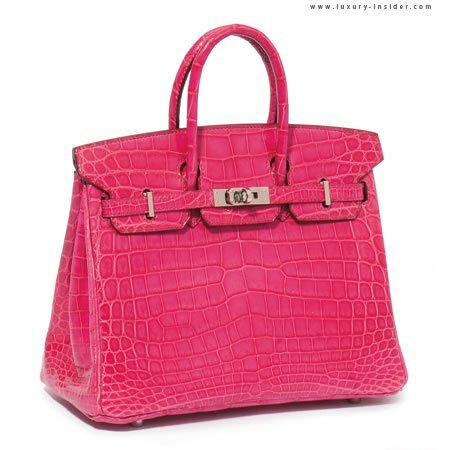 Pair it with a maxi dress or an LBD, there is just no going wrong with this beauty which costs $22,800. 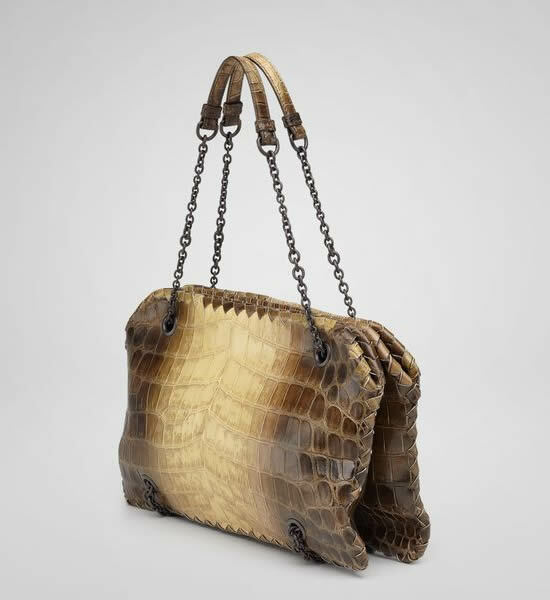 Undoubtedly the most luxurious of the lot, the Belgravia Darcy handbag, the price for which is available on request, is in cerulean crocodile with a raffia weave hand woven on an ancient wooden loom and is apt for those who don’t consider price to be a hindrance when it comes to fashion.